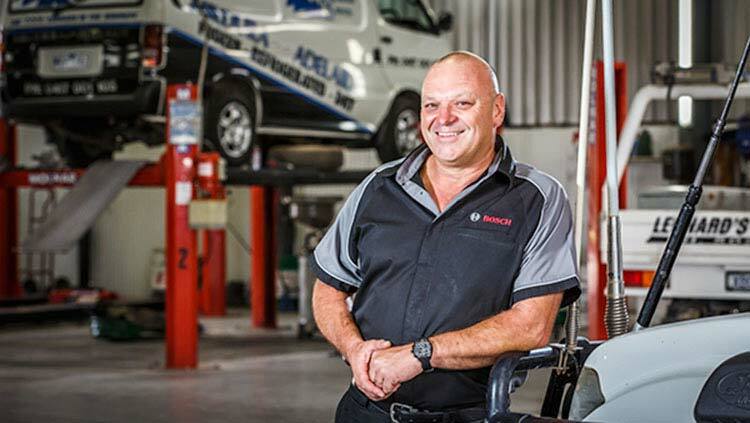 David has been in the automotive repair trade his whole working life 39 years, starting out as an apprentice mechanic in 1977. Employed for 19 years in service and parts administration for Dealerships, including FORD, HOLDEN, TOYOTA, MAZDA and BMW, to name a few. In December 1996 started Oasis Auto Service P/L with a staff of 3. He can usually be found in his spare time boating down the Murray River or flying his Piper Arrow Aircraft. 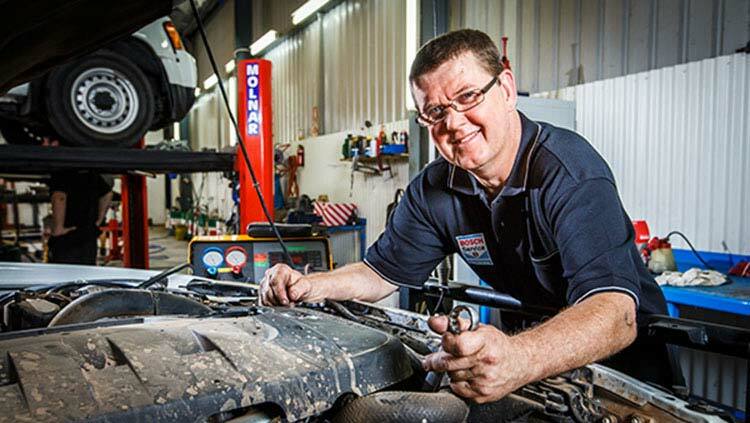 Paul has 30 years experience in the Automotive Trade and has spent 13 of those years at Oasis Auto Service. 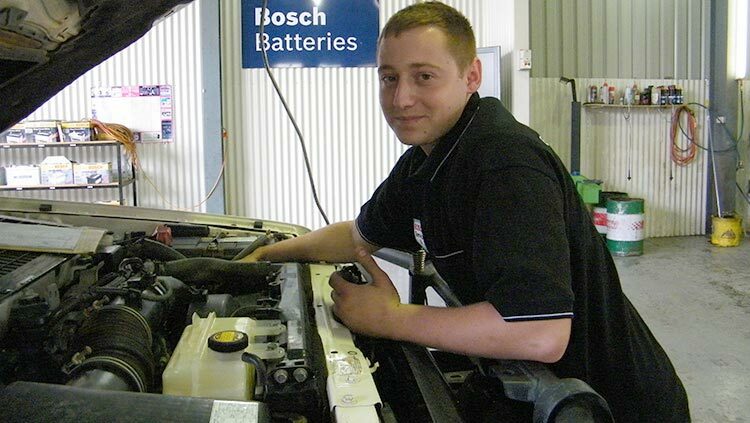 Paul is a qualified Automotive Technician and also has a diploma of management. Paul has a very keen interest in Tarmac Rallying, Fishing, Camping and Shooting. Paul loves that every day at Oasis Auto Service brings something different. 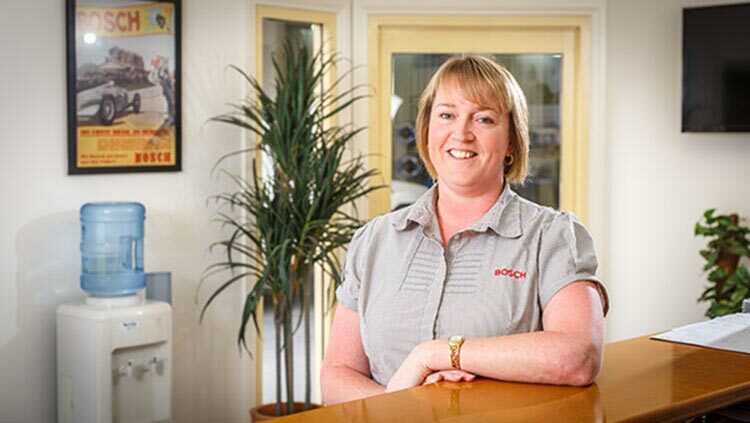 Rachel has had 16 years of experience in the Automotive trade and 23 years of experience in administration. Rachel has worked at Oasis Auto Service for 10 years and plans to work here for many more. Rachel loves the fun involved with working at Oasis Auto Service and the great team she works with. On the weekends you could find Rachel watching motorsport or camping/fishing. Sophie is 24 years old and has spent her whole life in Mildura. 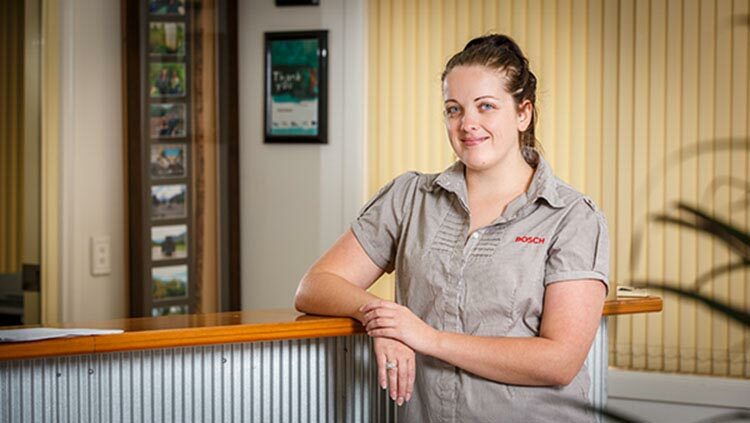 Sophie’s aim is to finish her Certificate III in Business and continue her employment at Oasis Auto Service. On the weekends Sophie enjoys riding her motorbike and spending quality time with her friends and family. Sophie could not imagine working anywhere other than Oasis Auto Service, they provide great opportunities and her co-workers are awesome. Tim has worked at Oasis Auto Service for 18 years, he has an extensive knowledge of all makes and models of vehicles. On the weekends you could find Tim playing Golf down at the local golf course and enjoying a nice cold beer. Tim plans on spending the rest of his working years at Oasis Auto Service. Jayke started his Automotive apprenticeship with Oasis Auto Service and has now been working here for 10 years. Jayke loves spending his spare time building drag car engines and working out in the gym. Jayke would like to further his education by completing his Certificate Four. Liam started his apprenticeship with Oasis Auto Service and plans on finishing his qualification and continuing employment at Oasis. On the weekends you will find Liam working as a volunteer firefighter or out the bush 4WD. 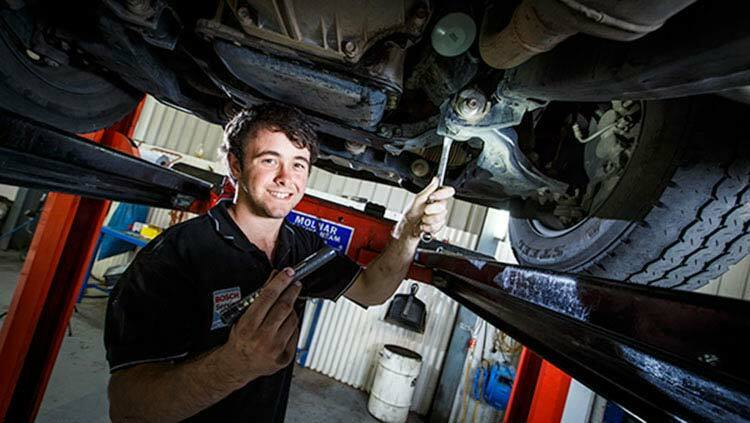 Riley has recently begun his Automotive Apprenticeship with Oasis Auto Service. On the weekend Riley likes to go Camping. 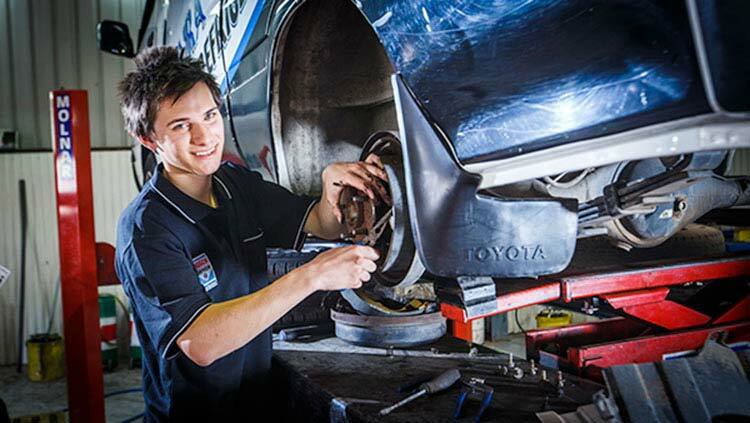 Gibson is a first year Automotive Technician Apprentice. 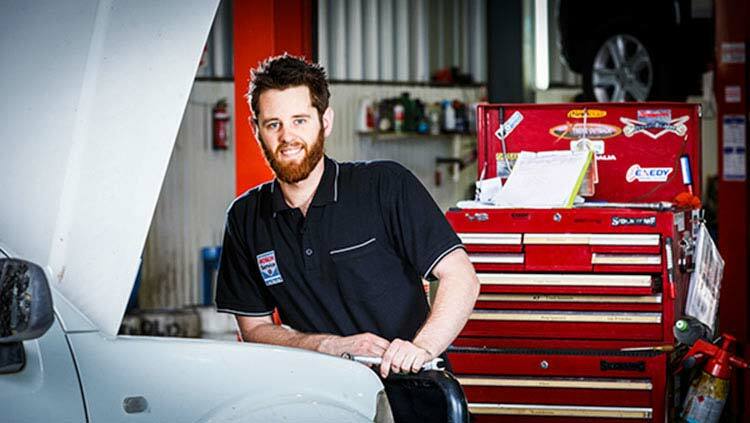 Gibson loves restoring and rebuilding vehicles and cannot wait to complete his Certificate III in Automotive. 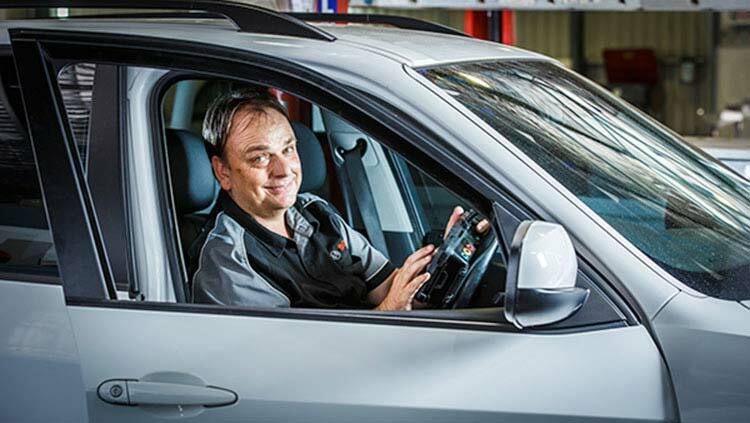 One day he plans to join the Australian Defence Force but for now his plans are to stay at Oasis Auto, Gibson says he loves working at Oasis because of the great people he gets to work with and the endless learning opportunities he is presented with. Aidan has recently joined the team at Oasis Auto Service as a 3rd year apprentice. In his spare time Aidan loves to go 4WD’ing and camping and would one day love to do a 4WD trip up to Cape York. 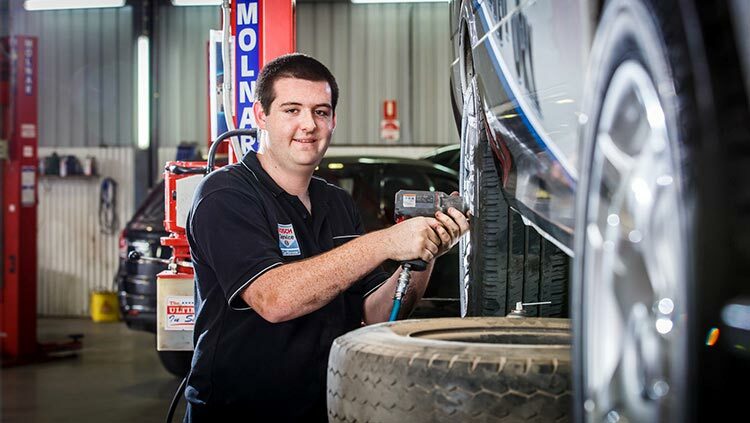 Aidan plans to complete his Certificate III in Automotive and continue working as an Automotive Technician with Oasis Auto.